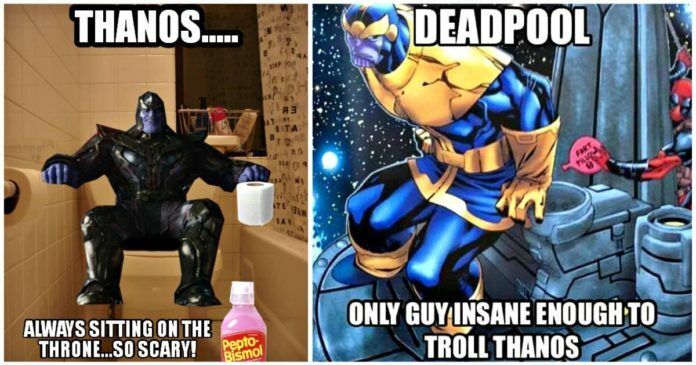 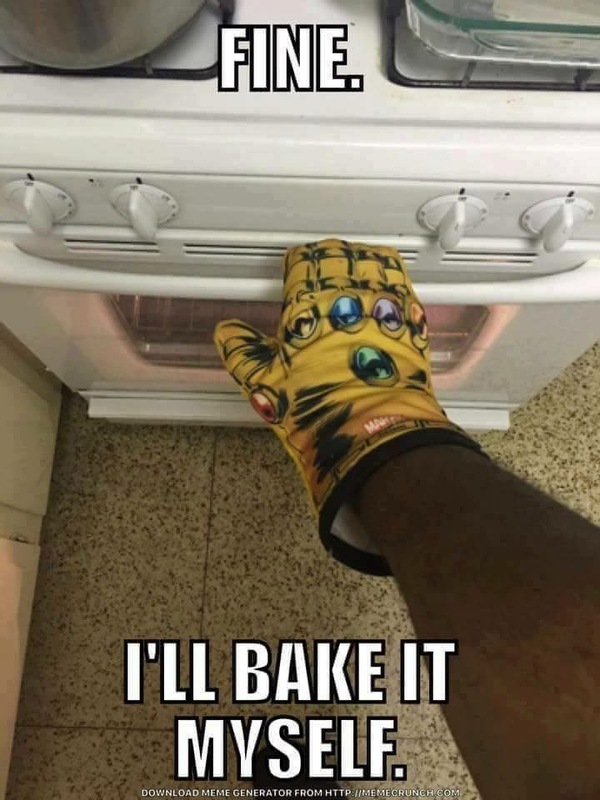 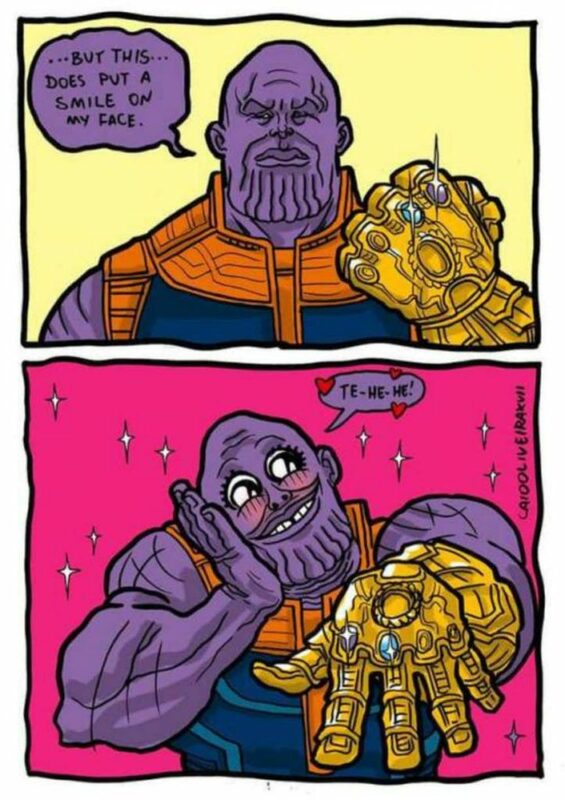 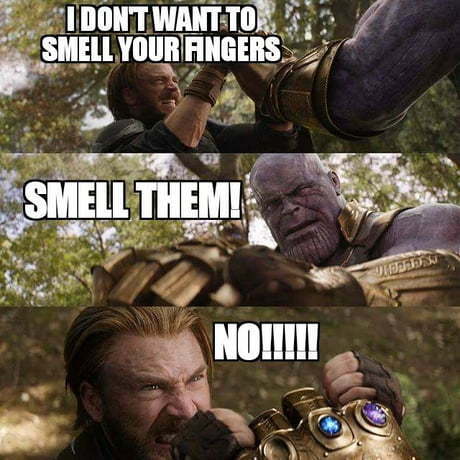 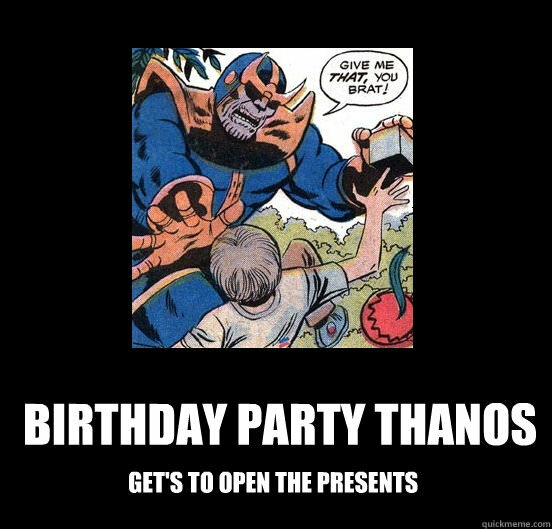 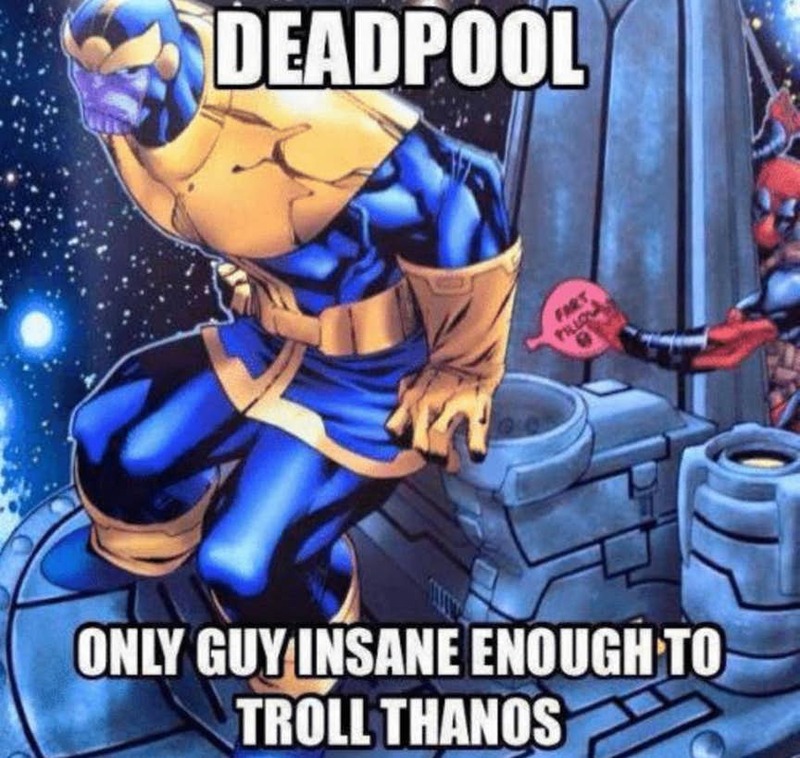 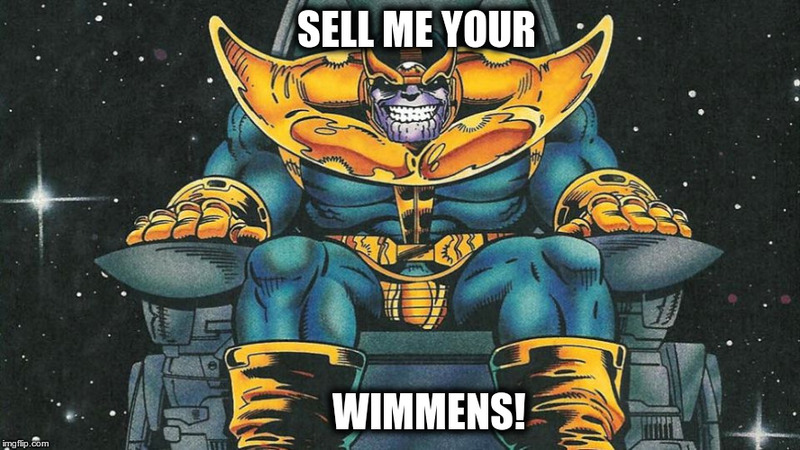 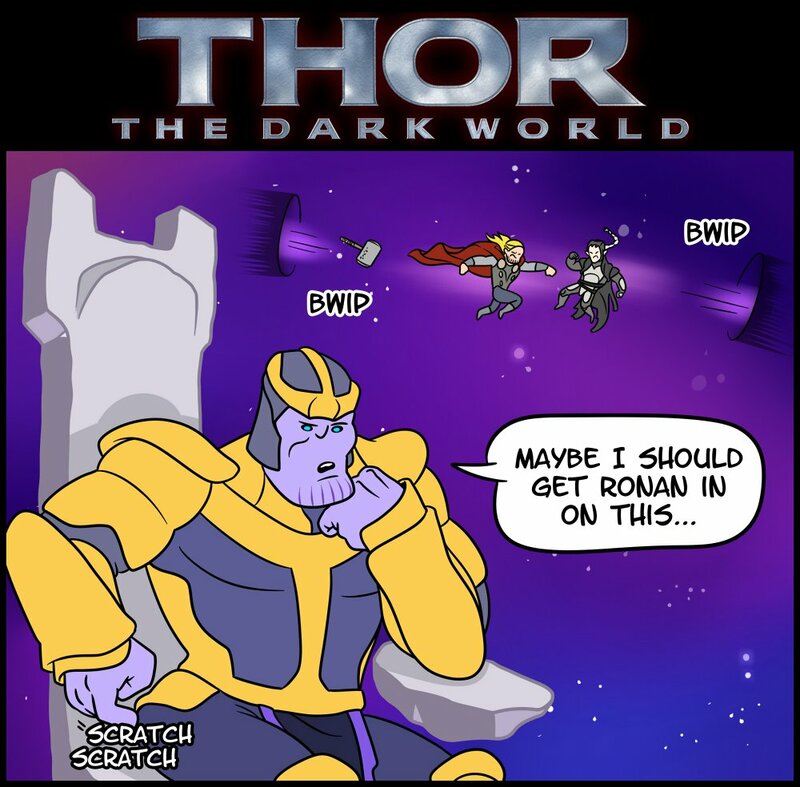 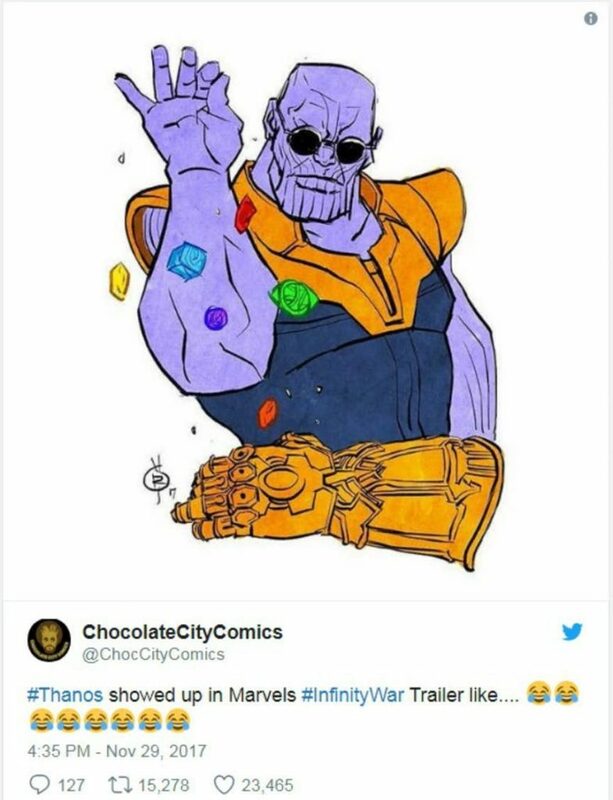 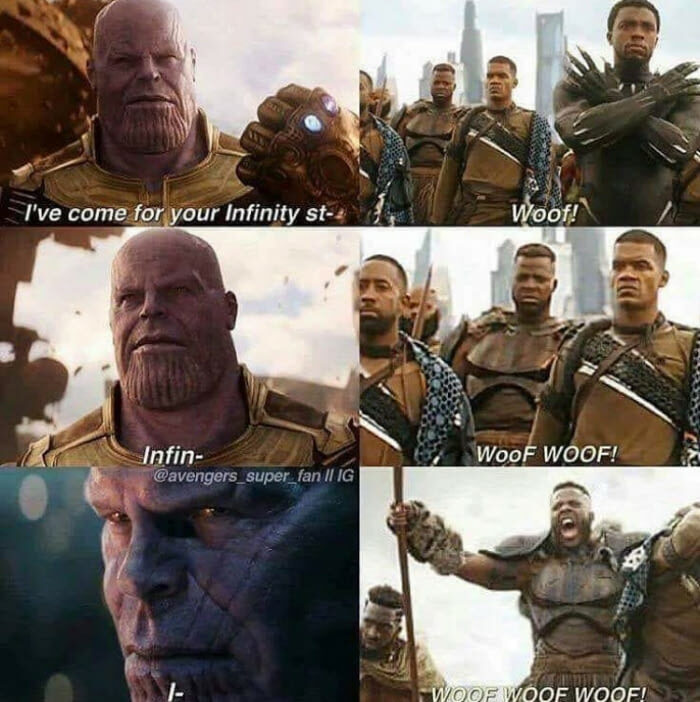 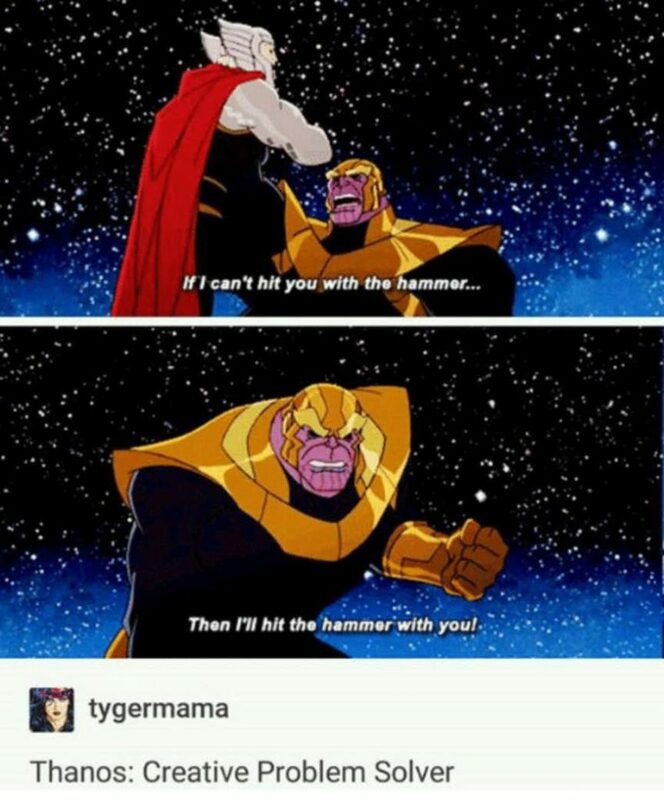 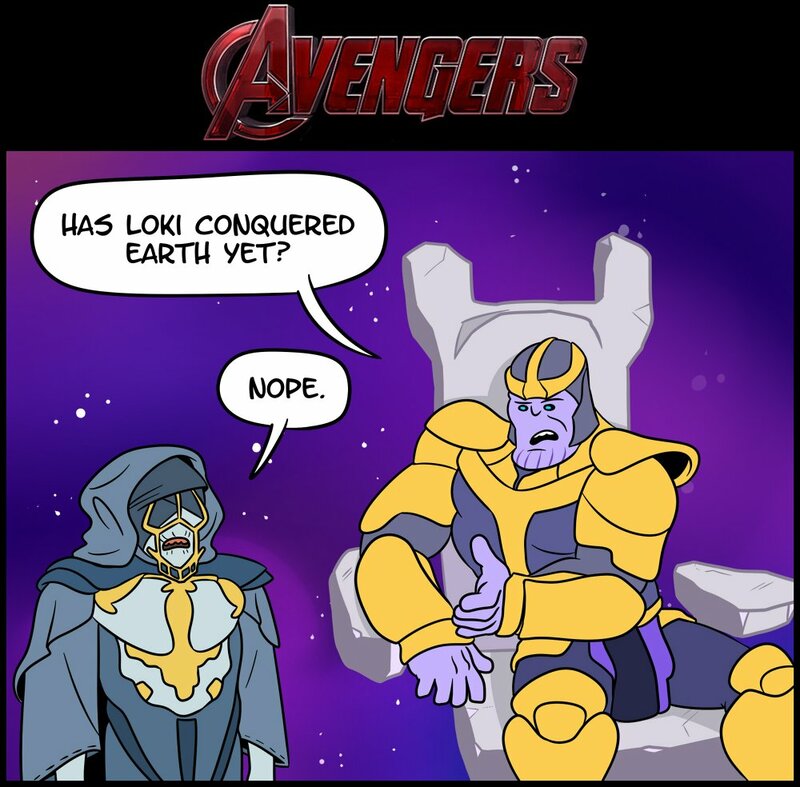 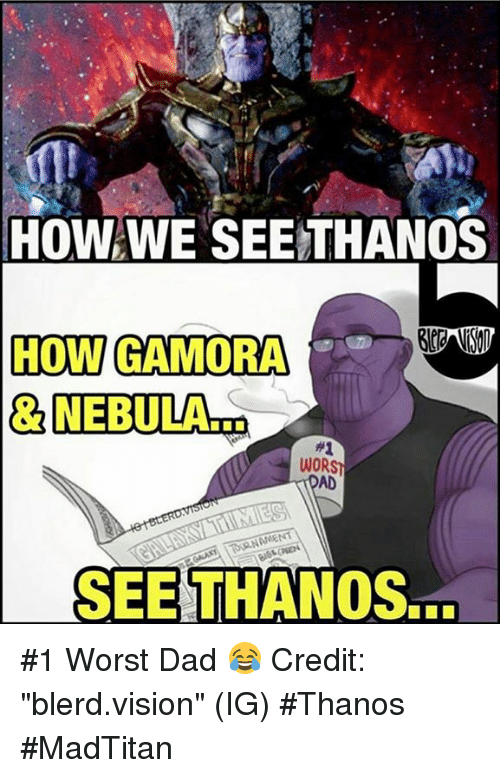 Home Comics 45 Incredibly Funny Thanos Memes Which Will Make Fans Go ROFL! 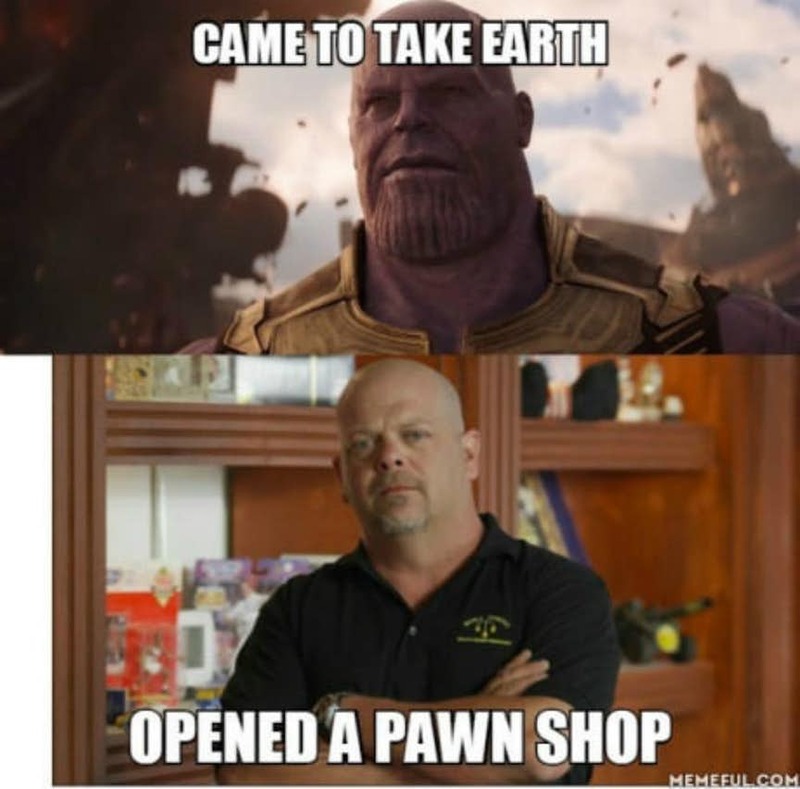 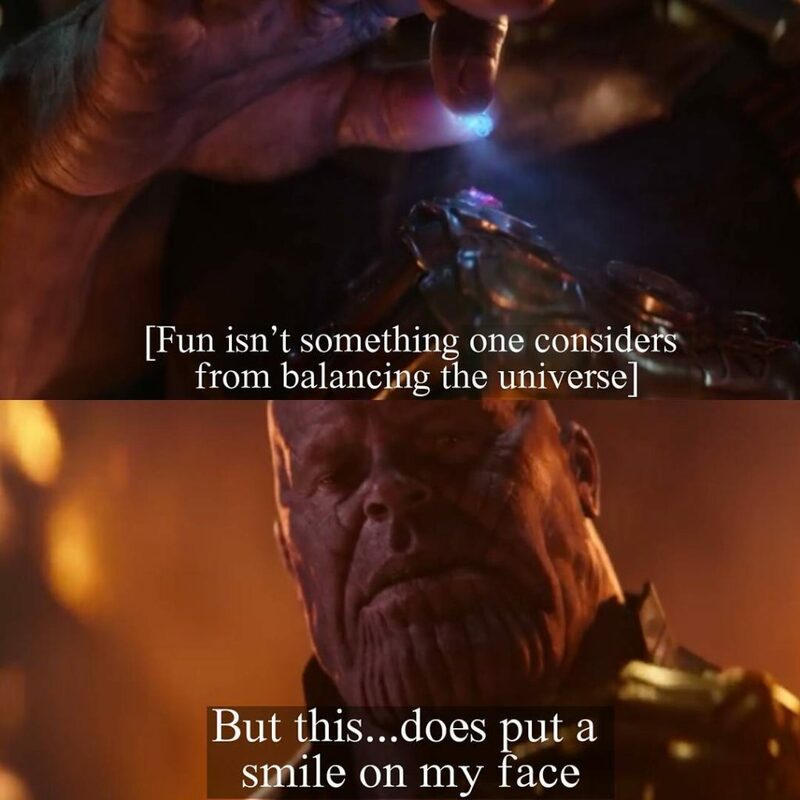 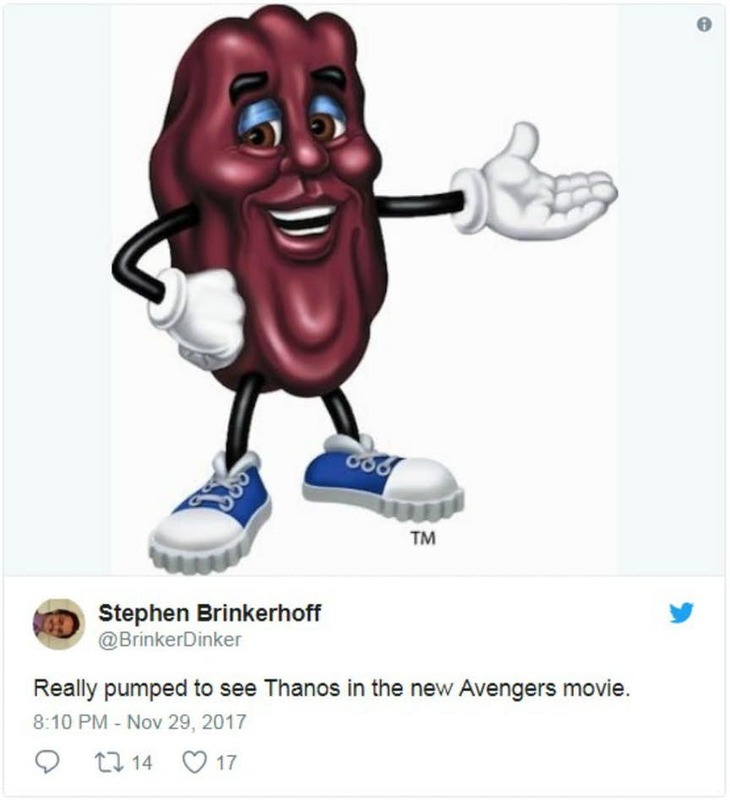 45 Incredibly Funny Thanos Memes Which Will Make Fans Go ROFL! 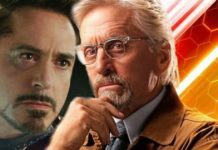 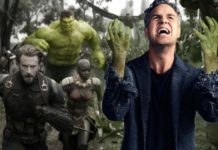 It was always supposed to be a great movie and was already listed as the most eagerly awaited film of 2018, yet, Avengers: Infinity War’s record-shattering success took a lot of us by surprise as it did better than most optimistic people had expected it to. 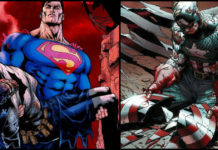 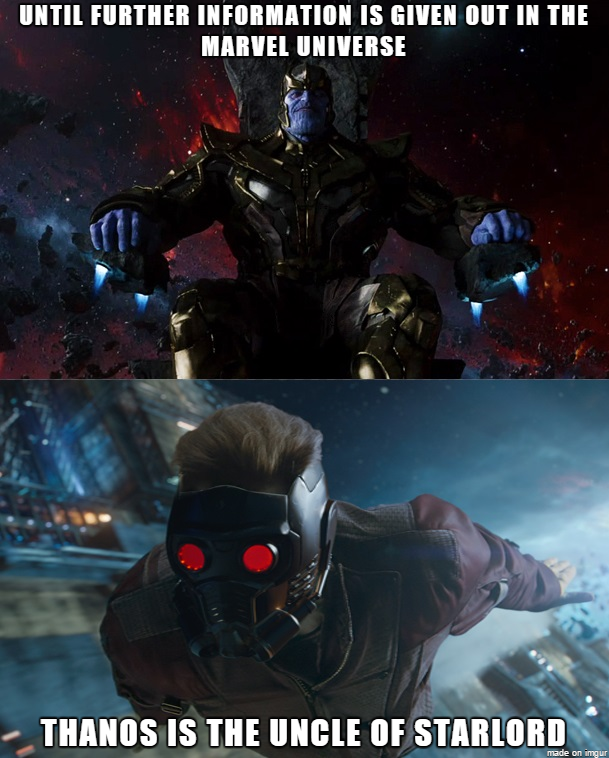 The film featured most of the heroes/characters that have so far been seen in the Marvel Cinematic Universe, and its action sequences, as well as visual effects, are probably unparalleled in MCU. 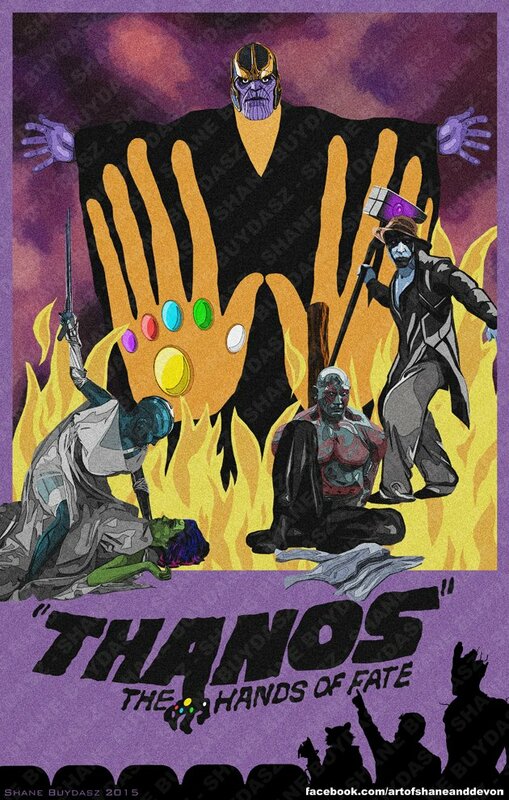 The film revolves around Thanos, the mega-villain of this team up film as well as the upcoming Avengers 4. 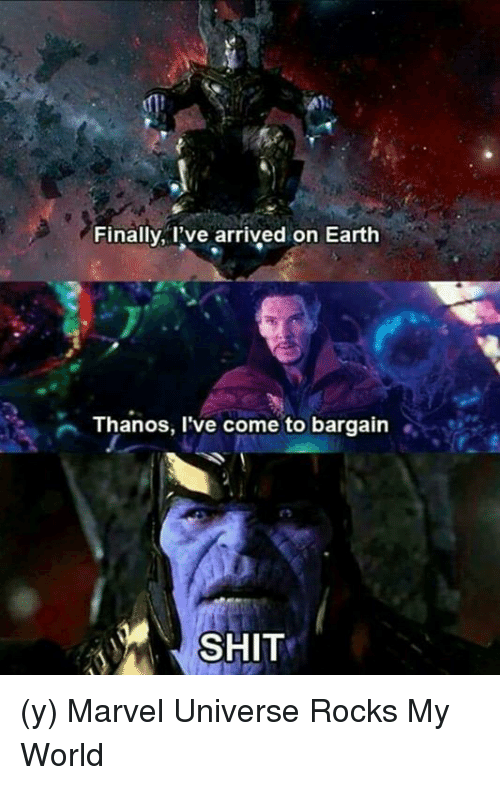 After lurking in the “cosmic shadows” for a while, Thanos finally decided to do it himself. 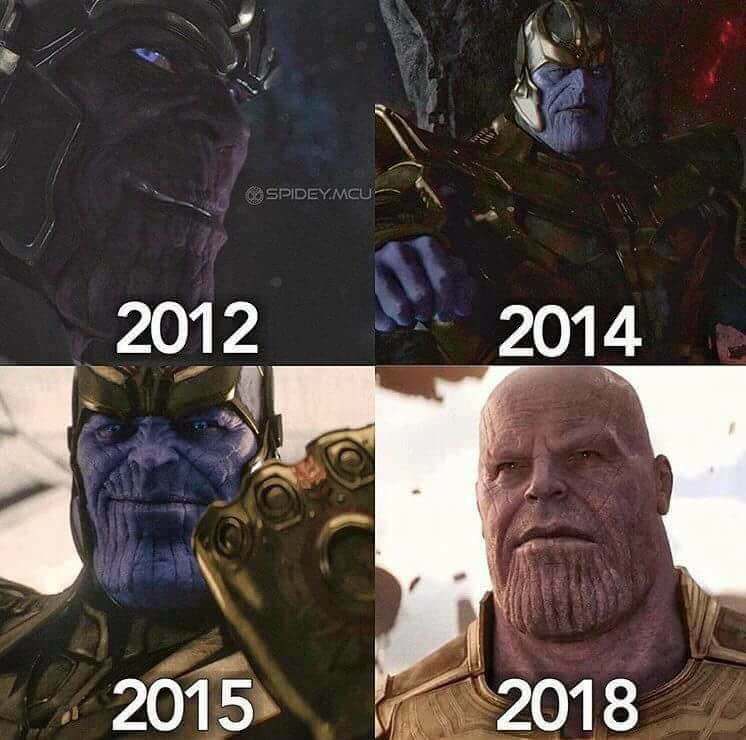 The Mad Titan went out and grabbed all the six Infinity Stones to fulfill his mission of wiping out half of the life from the universe. 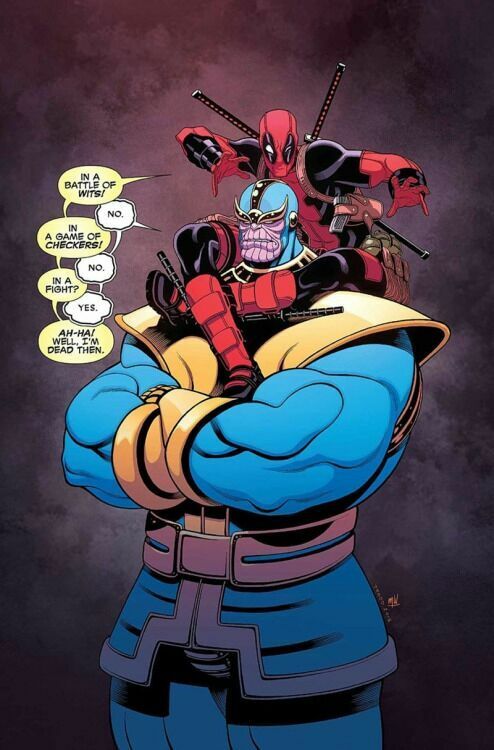 Although the Hulk managed to give the Earth’s Mightiest Heroes an early warning about the incoming Thanos, they were not able to overpower Thanos despite using all their resources and manpower. 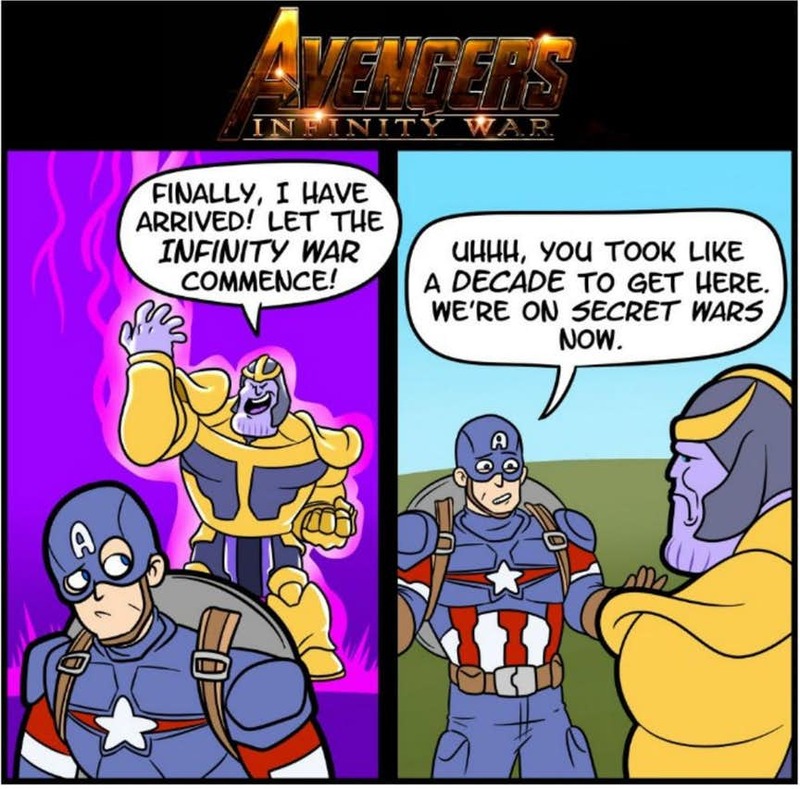 With great success come great memes and there was no way that Thanos was going to be spared by the great meme makers of world wide web. 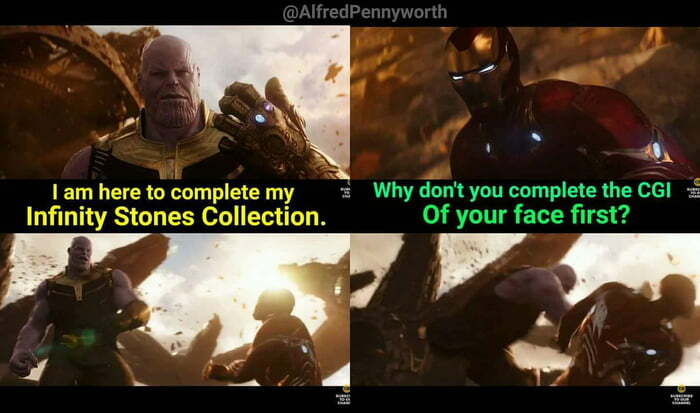 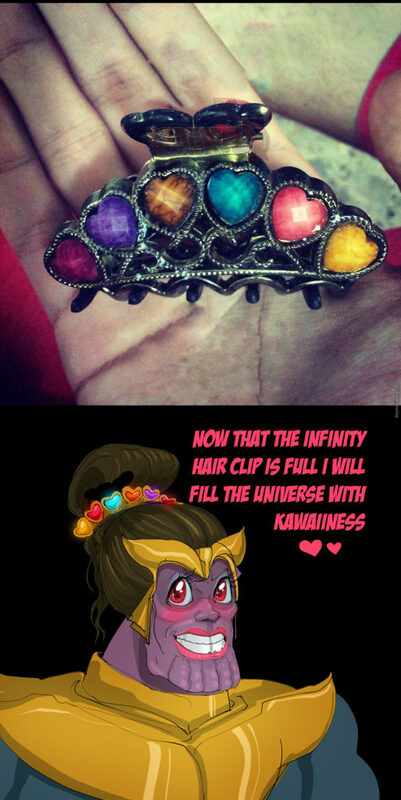 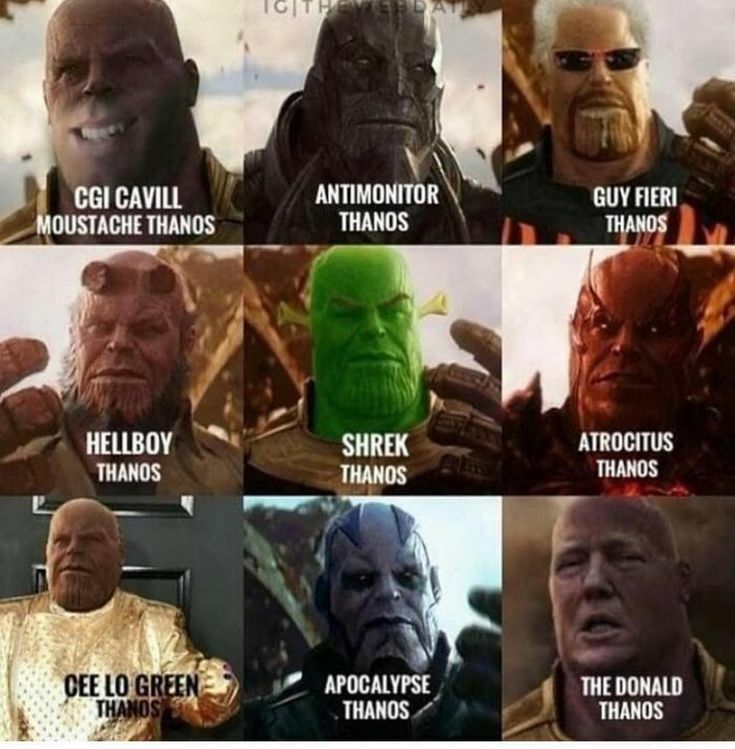 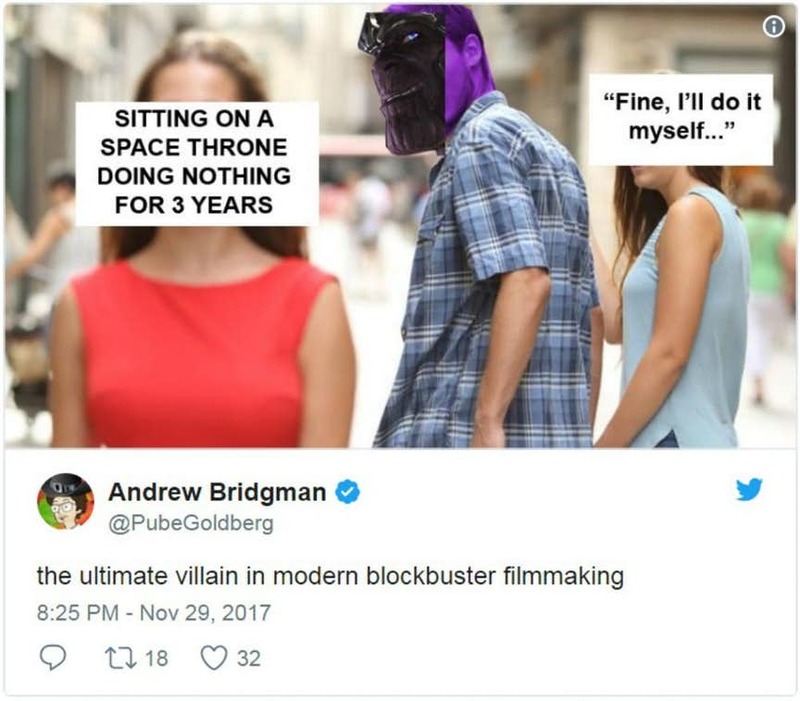 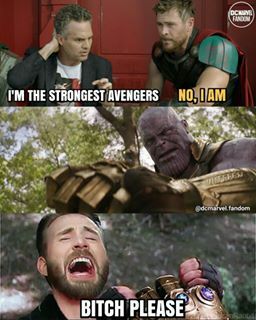 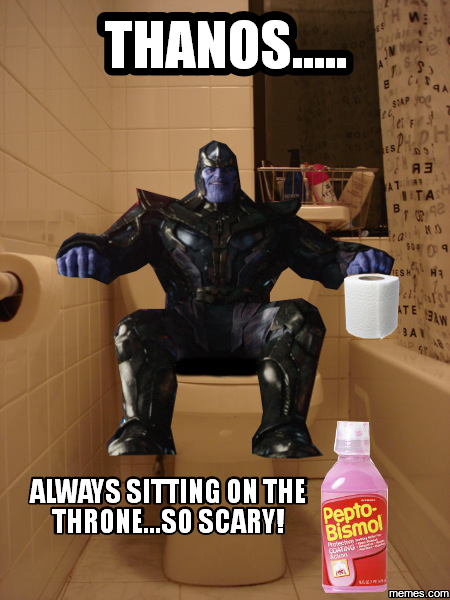 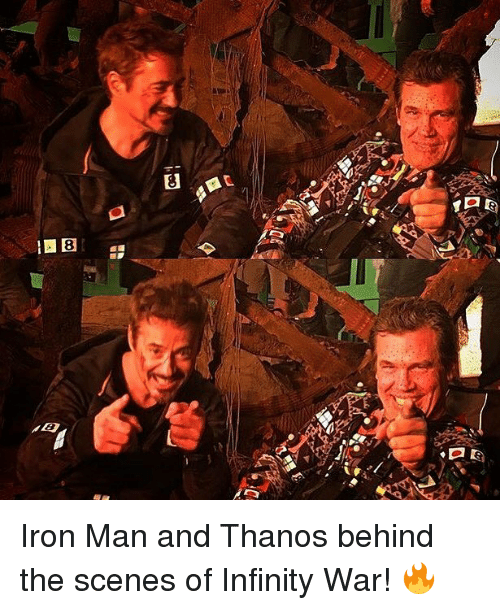 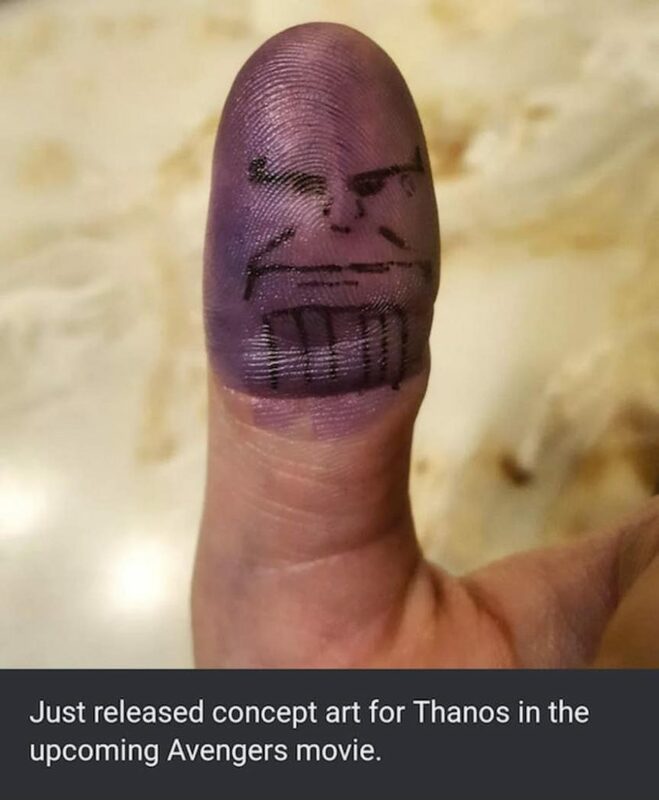 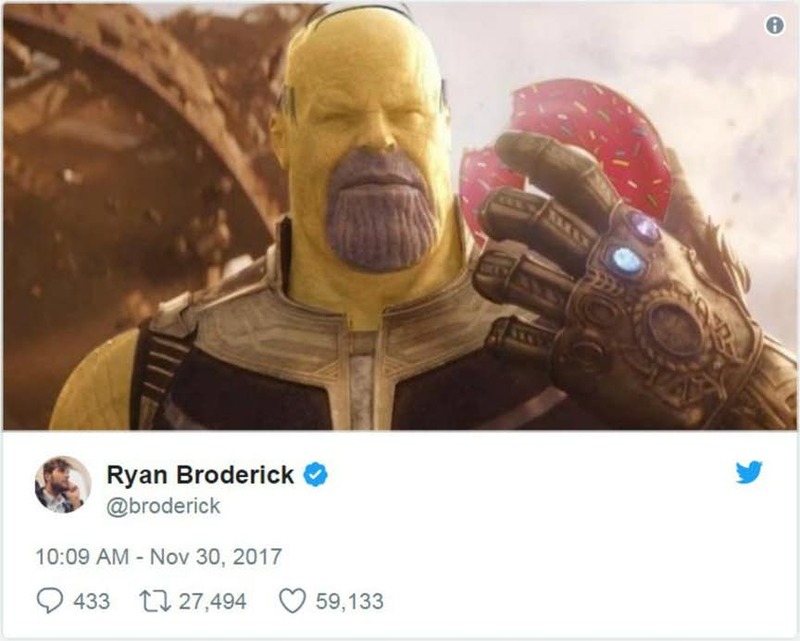 Fans all over the world have found numerous things to make fun of the Mad Titan. 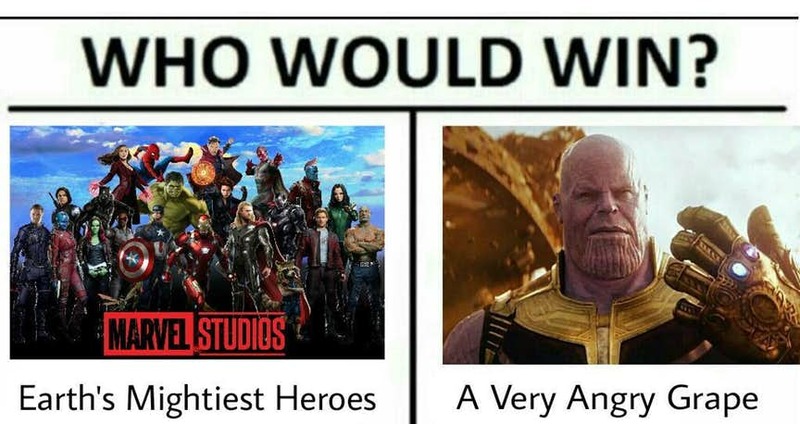 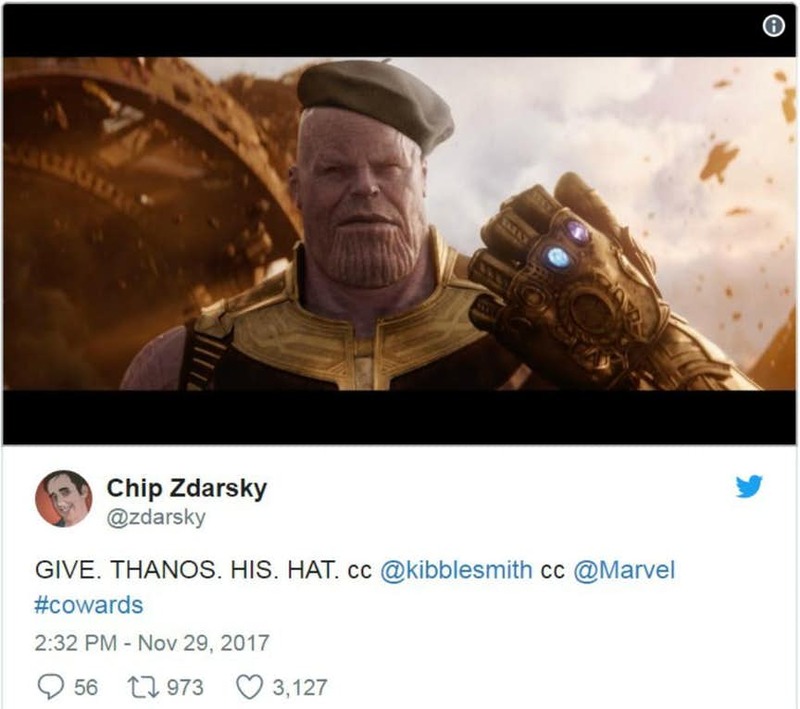 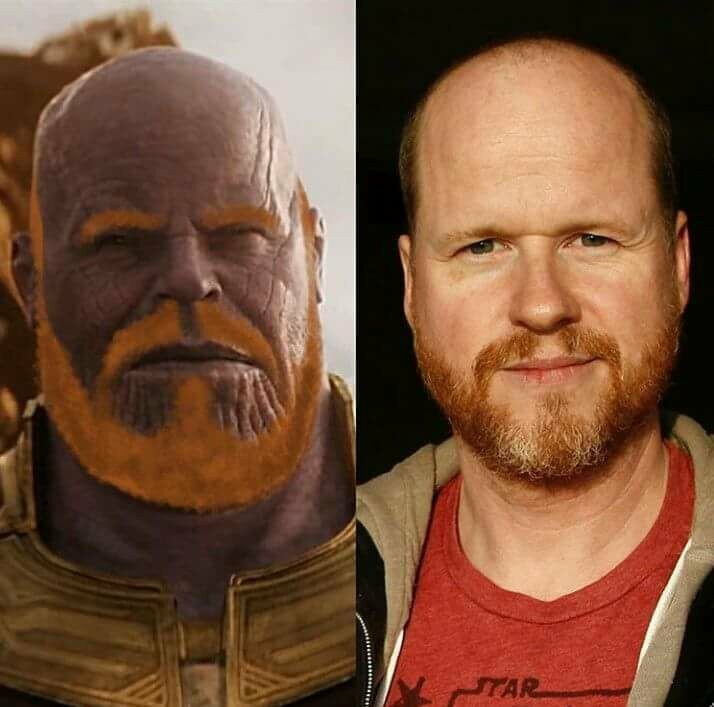 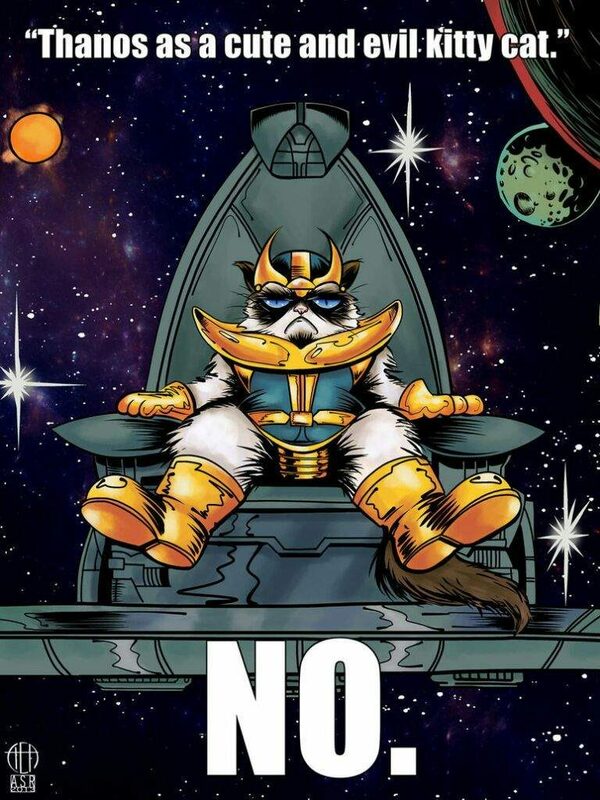 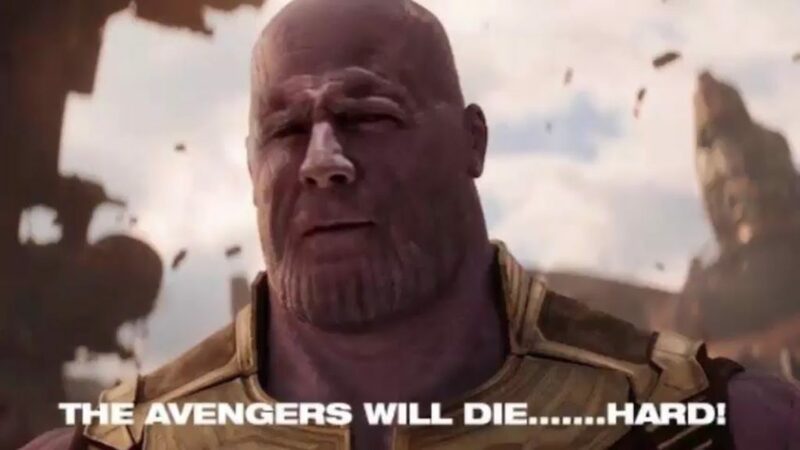 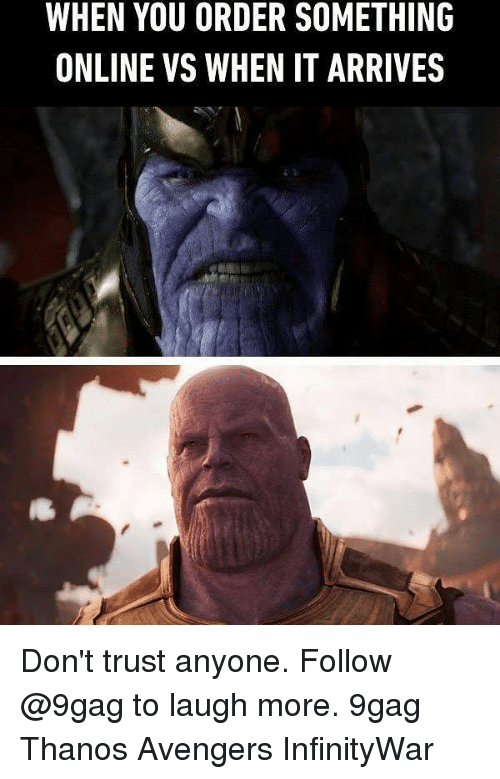 Whether it be his look to how the Avengers saw the battle against him or simply rehashing old memes using Thanos, fans always have something great to make fun of the nasty villain. 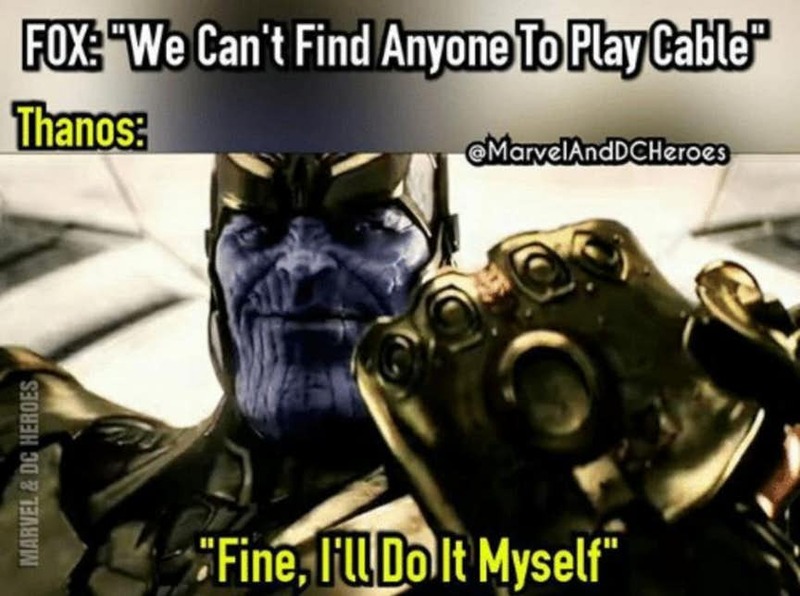 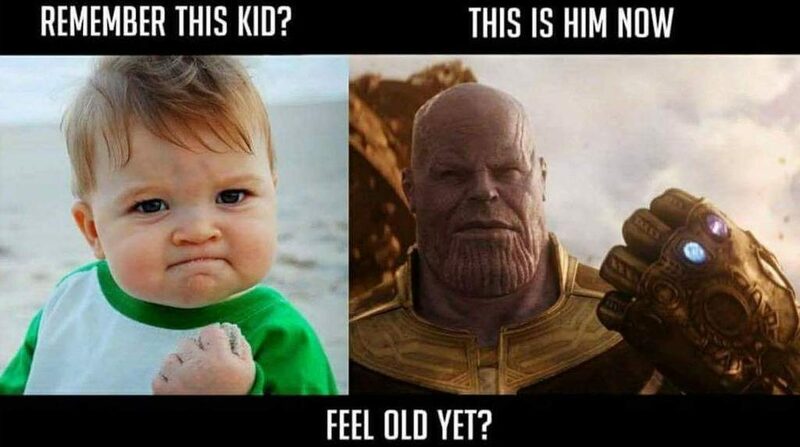 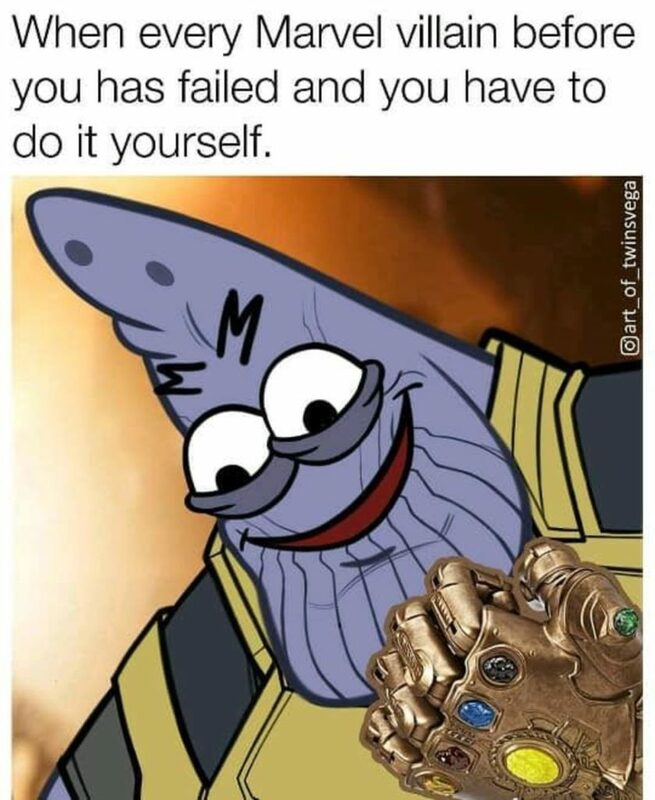 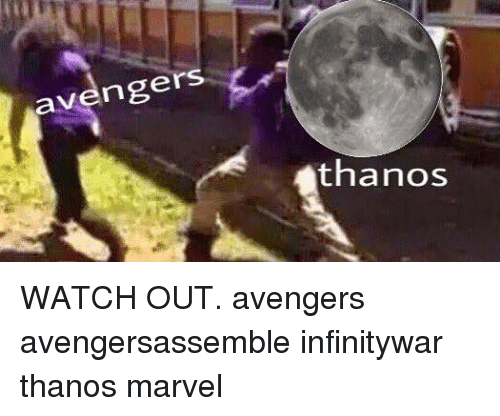 Here we present to you 45 Hilarious Thanos Memes! 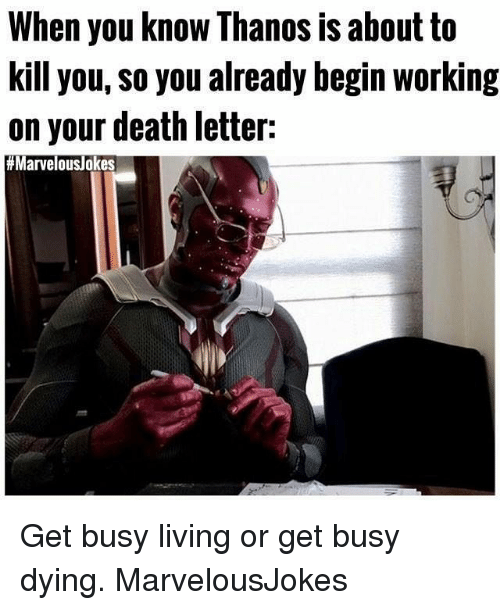 All Done With Death Letter!